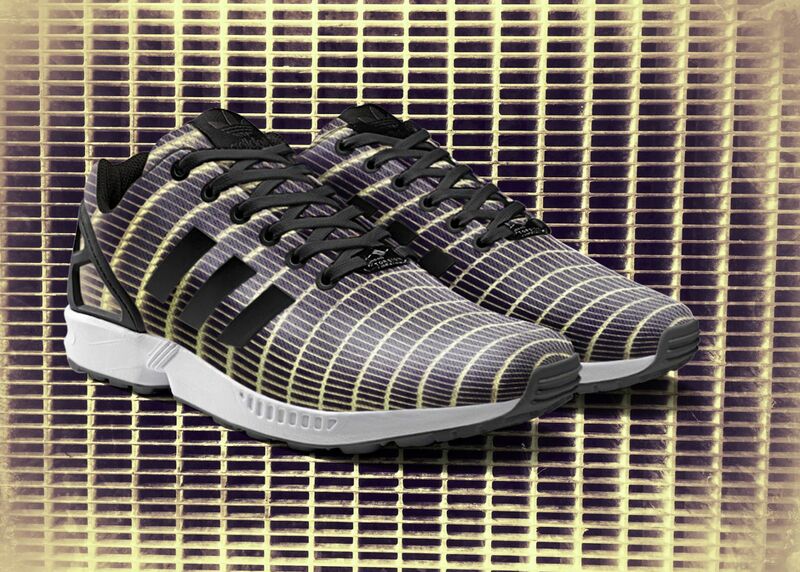 Take your customization to the next level. 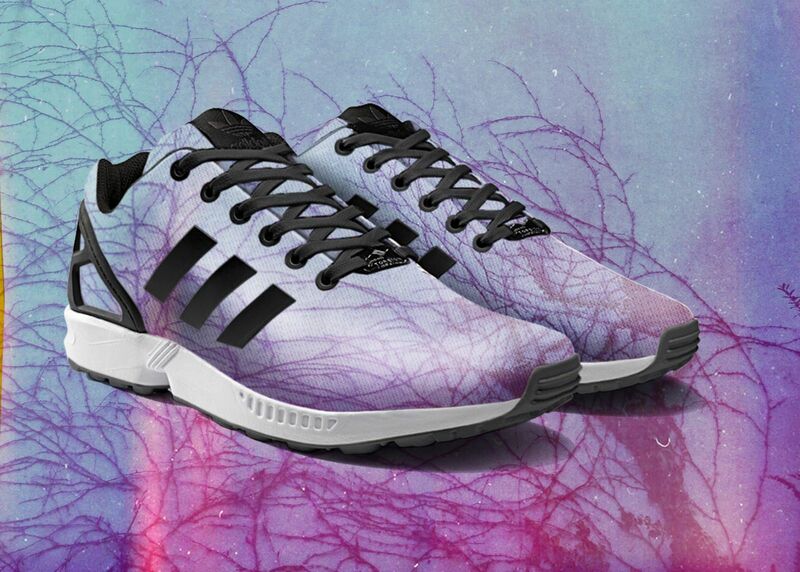 There's good news for fans of the adidas ZX Flux: It's on its way to miadidas. 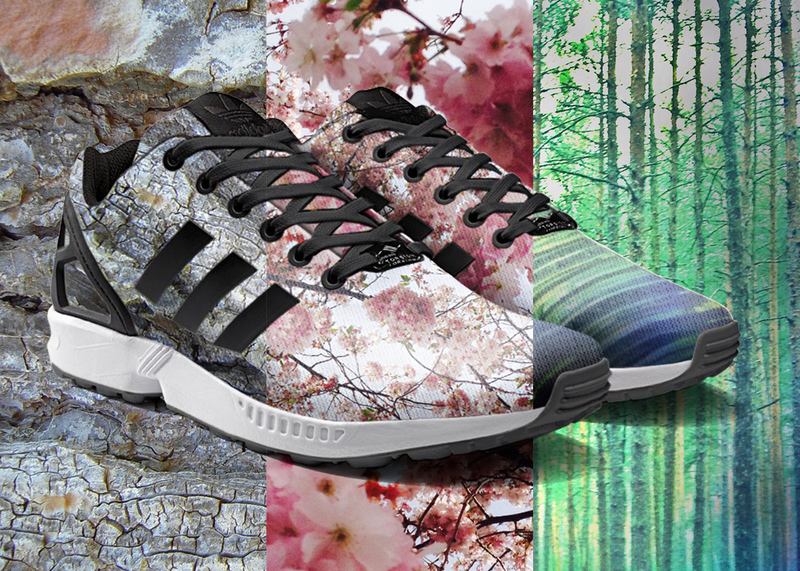 According to the adidas originals post on Instagram announcing the news, you'll be able to "Print your favourite photos straight on to one of 2014’s hottest silhouettes and make a statement on your sneakers like never before. Rolling out on iPhone and Android from August 2014. The possibilities are limitless." 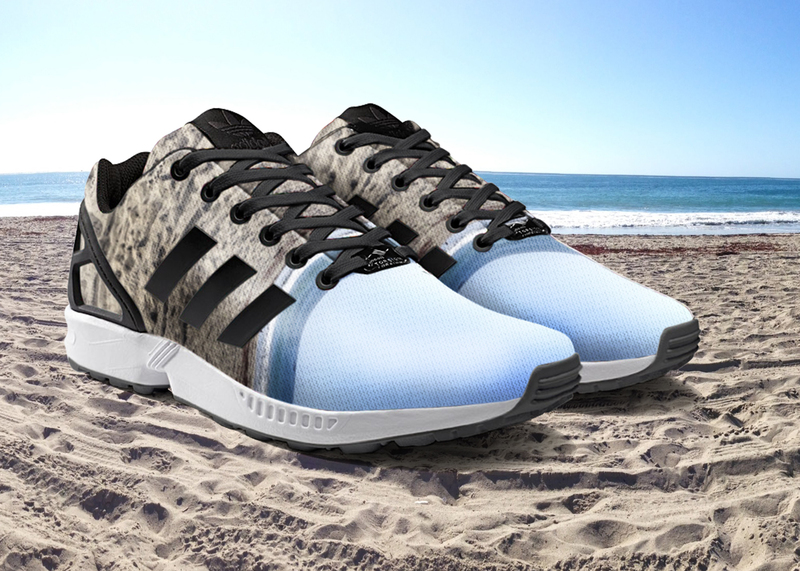 This news takes sneaker customization to a place we've never seen on a commercial level. But does it interest you? Let us know your thoughts in the comments. 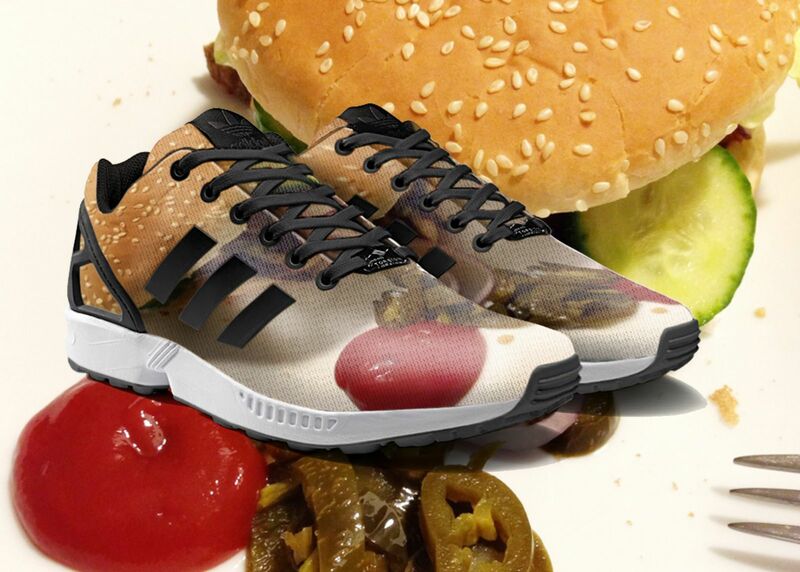 Are there any photos you can think of you'd like to see on a sneaker?